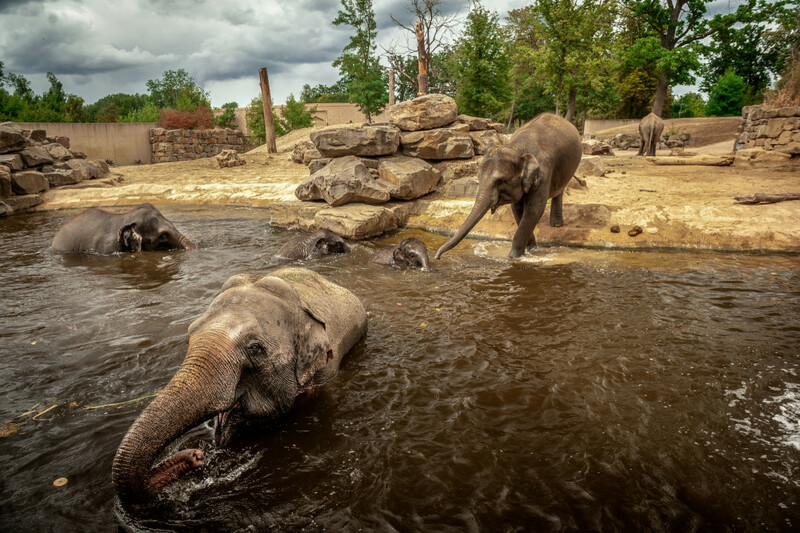 Our parks aren’t the only place where we do all we can to create the best living conditions and a successful breeding program for Asian elephants. We also help provide extra territory for these majestic creatures in their natural habitat. For the Asian elephant, sufficient space isn’t a luxury, as it often is for the African elephant. One of the greatest threats to the Asian elephant is habitat fragmentation. That means: loss of habitat due to expansion of agricultural activities, palm plantations, coffee and tea plantations or construction of new infrastructure, such as roads, canals and pipelines. 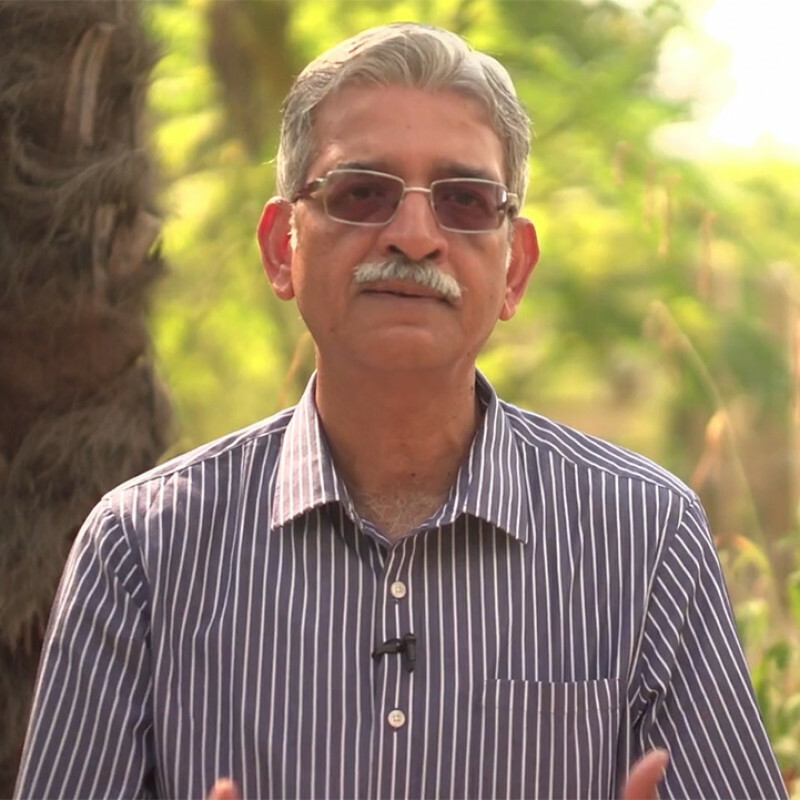 That is why, in the Indian state of Kerala, we support an Asian Nature Conservation Foundation (ANCF) project. The project relocates farmers, in order to fight widespread fragmentation of the landscape. In this way, people no longer come into conflict with elephants in a zone that is much sought-after by elephants and humans alike. What’s more, the project prevents the elephants’ territory from being split up, so that elephants don’t become isolated in small fragments of forest. This preserves their genetic diversity by preventing inbreeding. For years now, we’ve been fighting to preserve the Asian elephant. In 2009, Kai-Mook was Belgium’s first live-born Asian elephant, making her a proud ambassador of the species here. In the wild, these colossal creatures are endangered, due to ivory poachers, but also fragmentation of their habitat and competition with the local human populace. There are only an estimated 44,000 Asian elephants left in Southeast Asia. With the ambitious funding drive we initiated to mark Kai-Mook’s birth – the K-growth plan – we collected around 300,000 euros. That’s a tidy sum, part of which went towards the new elephant enclosure at ZOO Planckendael. 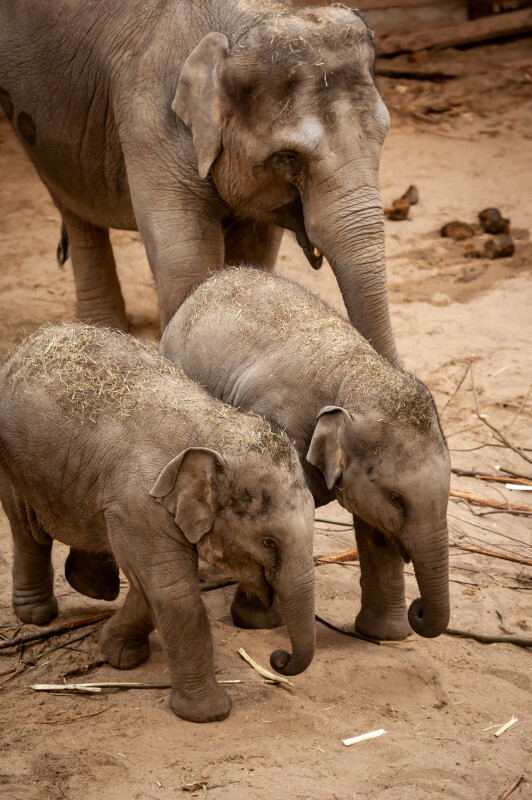 Meanwhile, the family enclosure at ZOO Planckendael has paid off, with the birth of two Asian elephants since 2017 – one of which is Kai-Mook’s daughter. That is fantastic news for the international breeding program. But there’s more. We are using some of the remaining money to fund the Asian Nature Conservation Foundation (ANCF). They have used the funding to purchase a corridor – or a passageway for elephants – in southern India. For years now, we’ve been fighting to preserve the Asian elephant. In 2009, Kai-Mook was the first live-born Asian elephant born in our country, making her a proud ambassador of the species. The donations made when she was born have been used to purchase a corridor – or a passageway for elephants – in southern India. 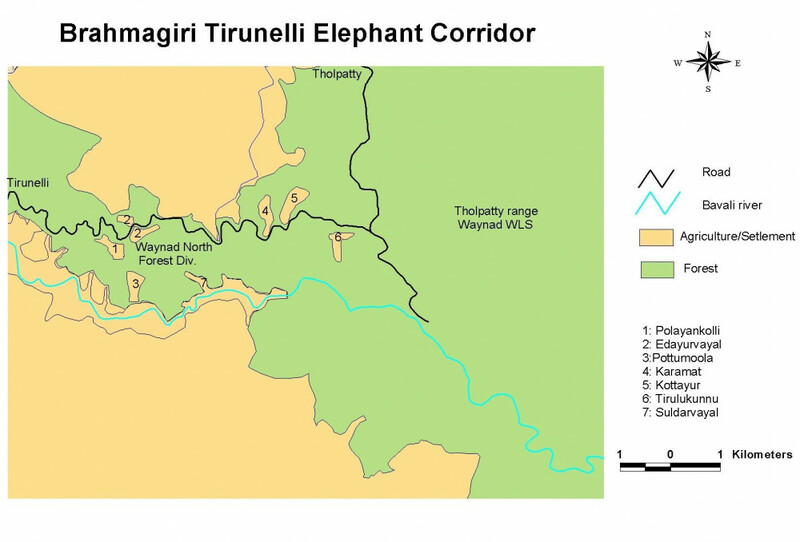 The elephant corridor in Brahmagiri-Thirunelli lies between the states of Kerala and Karnataka. It is about 5 km long and 2 km wide, nestled between two hills. Elephants from the larger forests surrounding the hills go there in search of food or simply pass through the narrow corridor. But humans had settled on that land, because it is a very swampy, fertile zone, good for agriculture. It goes without saying that elephants also like to go there, to eat the lush grass or quench their thirst at the watering holes. “It’s really great to see how the land is recovering, since people are no longer farming there,” Van Elsacker continues. “Lush grasses are growing there again. And we are seeing evidence that elephants are moving back into the area, undisturbed by humans.” By stopping or reversing the fragmentation, we can prevent elephants from becoming too isolated in small bits of forest. In this way, we can ensure that they find enough food, but also that their territory remains intact, inbreeding is prevented and the population remains genetically sound. It’s really great to see how the land is recovering, since people are no longer farming there. 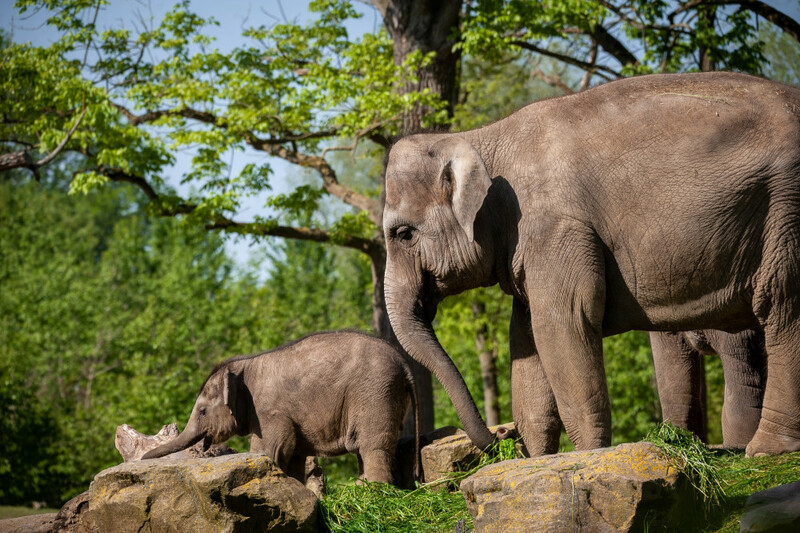 ZOO Planckendael will continue to offer the ANCF financial support for future projects, like pinning down the number of Asian elephants living in India, per region and per state. Data previously gathered indirectly (experiments regarding speed of manure decomposition and manure density) is being processed with the help of more statistical methods. An extensive map of elephant territory is being developed. 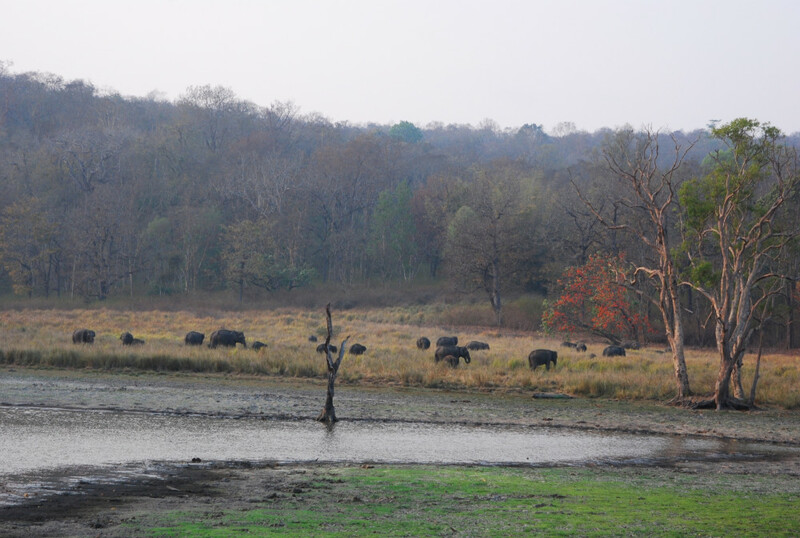 The data will be used to map out where elephants live and where they visit villages throughout India. This information will provide insight and identify patterns in elephants’ corridor usage. 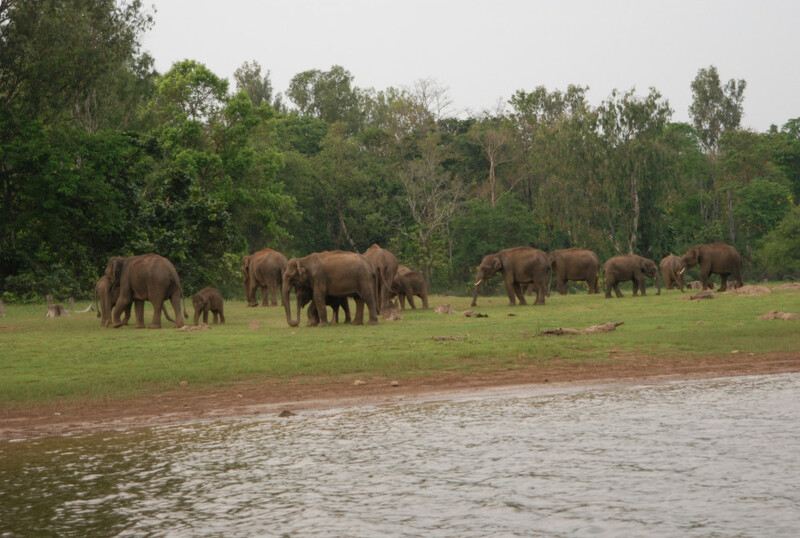 In addition, the population structure (age and gender) of the Asian elephant will be researched. All of this detailed information will be incorporated in an extensive geographic information system. The ANCF has now identified 101 critical corridors throughout India. ZOO Planckendael will continue to offer the ANCF financial support for future projects.